2008, Chorlton, Manchester. PC Tom Ridpath is chasing a white van. When the driver stops he attacks the officer with Ridpath and flees on foot. Giving chase, Ridpath follows the man to a garage which the man enters. Inside the garage, the body of a dying woman is discovered, and DNA of other missing women are found inside the van. James Dalbey, the driver, is convicted of the murder of Alice Seagram and sentenced to 30 years in prison and given the nickname ‘The Beast of Manchester’. Present day, Manchester. Ridpath is now a Detective Inspector. It’s his first day back on the job after being off sick for nine months after being diagnosed with cancer which has gone into remission. To be sure he is fit to be back at work he is tasked with working three months as the Coroners Officer. His first job is to oversee the exhumation of Alice Seagram’s body as the family has been to the courts regarding an error they believe with the postmortem. When the coffin is taken from the grave it turns out to be empty. Ridpath now has to follow old leads to find out what happened to the young woman’s body. Plus, there are more deaths occurring which seem to have the same MO as Alice’s but James is still behind bars, do they now have a copycat killer, or could it be that James was innocent as he has protested all these years? 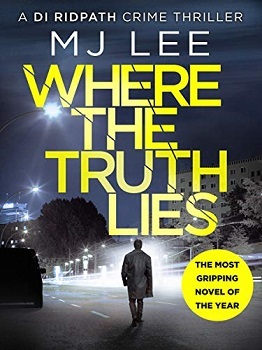 Where the Truth Lies is the first book in a brand new detective series by MJ Lee. 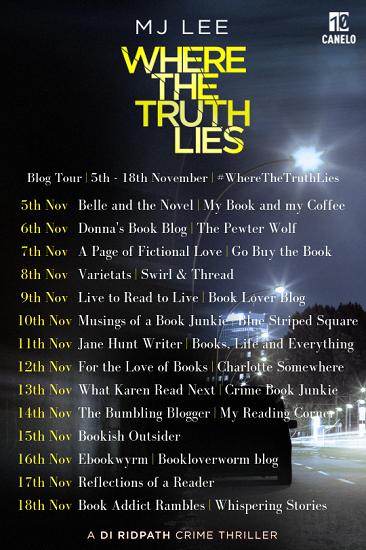 Having the story set in my home city of Manchester was both exhilarating – I knew everywhere that the police were and could visualise the areas fully. 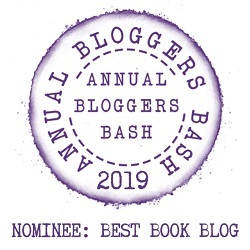 It was also a little bit annoying as there were little things that the author changed about the areas, which I presume were for effect and intrigue. I kept on thinking ‘you’re wrong’, such as Northenden might not have a Starbucks but it has a Costa Coffee. Just daft little things, which I’m sure those who live in other areas that books are set probably say the same thing. Those who don’t know the areas won’t be bothered by this one bit. DI Ridpath was an exceptional character. He might be a DI in a department that doesn’t always stick to the rules, but he certainly does. He doesn’t want the job as Coroner’s Officer, he wants to be back working as an Inspector chasing bad guys. He soon realises that there is more to the job than he first thought. His wife isn’t happy that he is back at work doing any kind of job, she worries about him going back so soon after his cancer diagnosis, even if he is in remission. As well as hearing from the police and their lines of inquiry we also get to hear from the murderer of the women that are being found in the present day and the torturing of them. Nothing was too graphic, so those that are squeamish need not worry. By about 60% the way in I’d realised who the killer was, I just needed to know why. The reason was strange but I suppose not unheard of. I also still needed to know whether James was the killer of Alice and if this was a copycat killer and where Alice’s body was. The plot was fast paced and there was plenty going on all the time. The chapters were short, which I really like in a book. The characters were authentic and the storyline flowed naturally and was credible. I found myself wanting to pick the book up at every opportunity I could. I even sat in the car whilst my hubby went to collect our takeaway one night so I could continue reading. I like how the author has made hints for the return of one of the secondary characters at the end too. I now can’t wait to read book two in the series. These murder mysteries in England are really good, in my opinion. I would like to read this one. It is a great book, you should definitely read it. Thank you. I think you would enjoy it. Now this is a book for me. Thanks I can’t wait to read it now. I want this book! Fantastic review. Brilliant, I hope you enjoy it. Thank you. I’m not much for detective fiction but this one sounds good. Nice review!